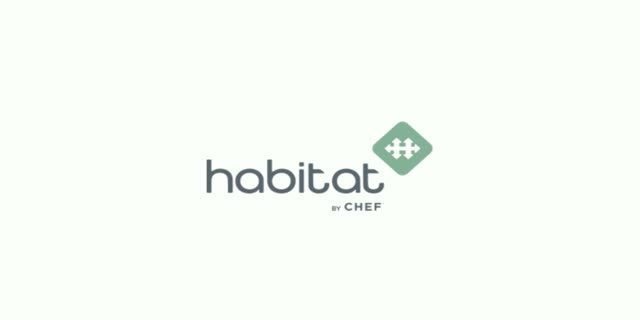 Habitat is an open-source framework that lets modern application teams build, deploy and manage their applications as portable artifacts that are independent of any particular infrastructure. Whether greenfield or legacy, applications that are packaged with Habitat have the intelligence to self-organize, self-configure and act autonomously. In other words, Habitat is automation that travels with the application. Habitat addresses the problem of growing complexity, both in the application itself and in its management. At Chef, we think that the problem can be traced to the facts that the infrastructure stack dictates the design of the application and that the application’s automation comes after the fact. Habitat takes the opposite view and puts the application front and center. When an application is wrapped in a Habitat package, it has everything it needs to run in any environment, throughout its lifecycle. This webinar will review some of the lessons we’ve learned from automating infrastructure and show you how to apply those successful patterns to application automation. You will learn how, with Habitat, application teams can defer decisions about the runtime until they are ready to deploy. Let Habitat handle application management, and concentrate on creating new features and services that delight customers.